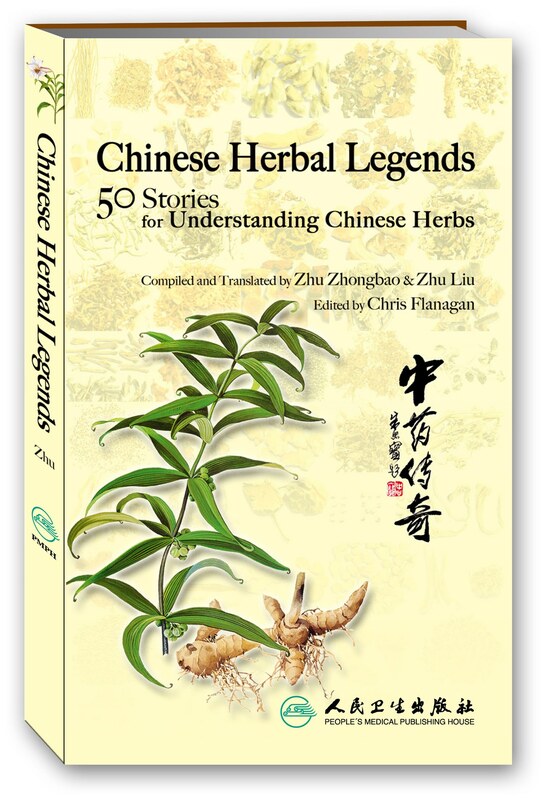 Unlike most other English versions, Chinese Herbal Legends not only introduces basic knowledge, but also presents vivid Chinese folk stories of about one hundred Chinese medicinal herbs. 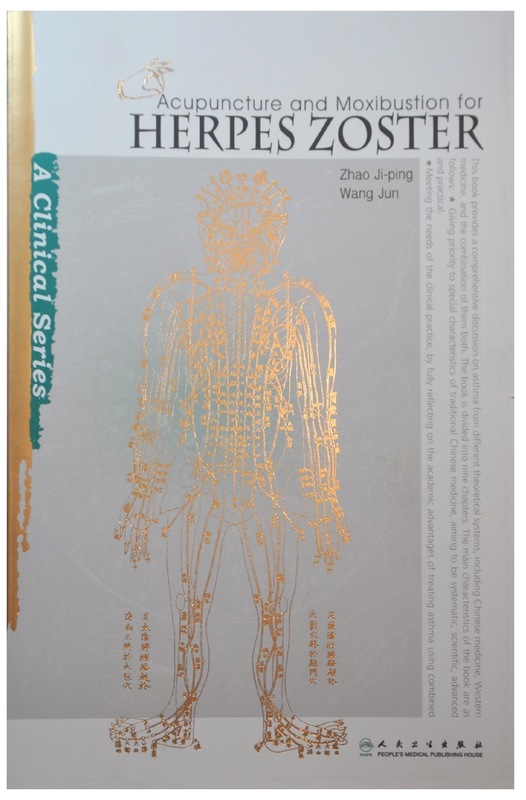 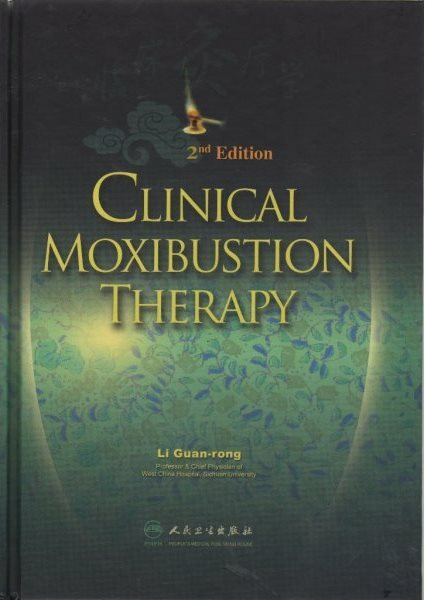 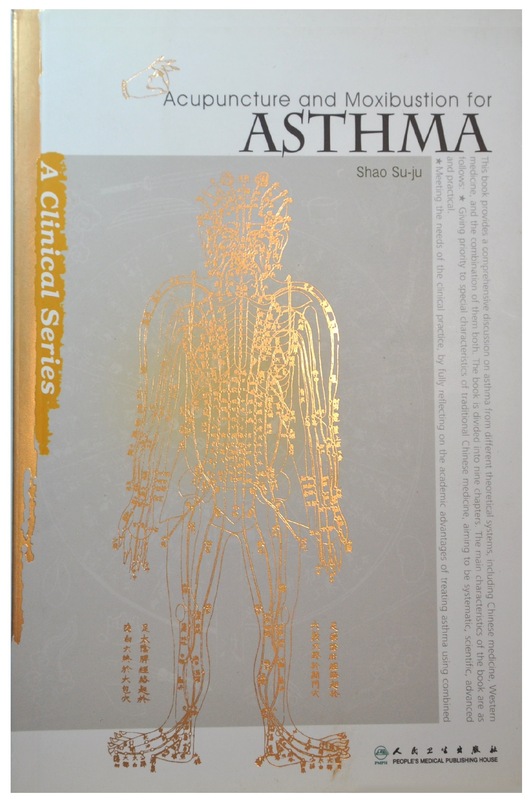 This unique book will benefit medical theorists, teachers and students by providing clinical and scientific information on the herbs such as the channel it enters, and their medicinal actions and indications, while telling the Chinese folk stories and myths of the herbs which are often memorized in China to jog the memory of the herb’s particularities. 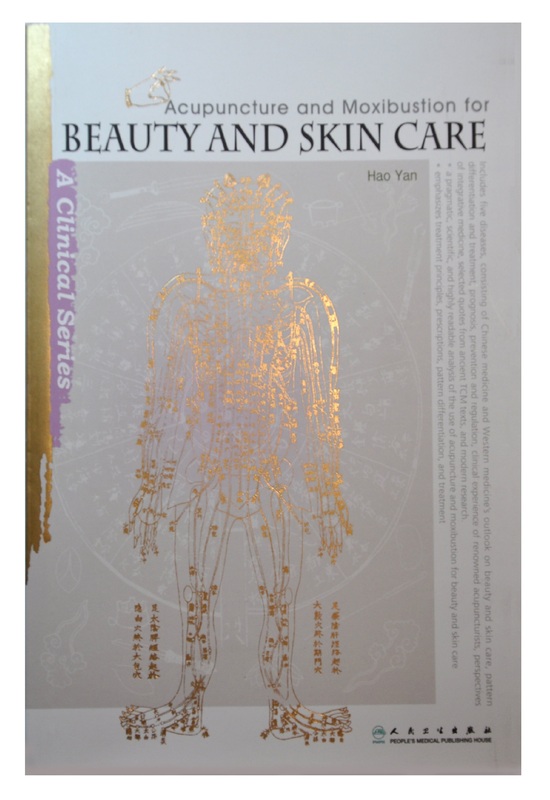 Be the first to review “Chinese Herbal Legends: 50 Stories Understanding Chinese Herbs” Click here to cancel reply.